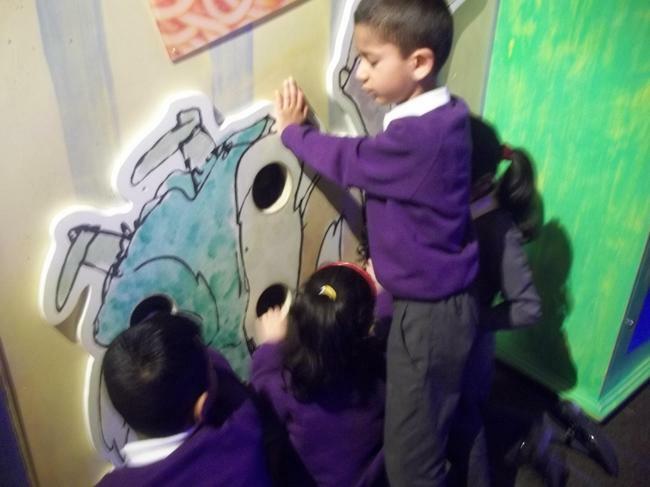 The children have been learning about the author Roald Dahl. 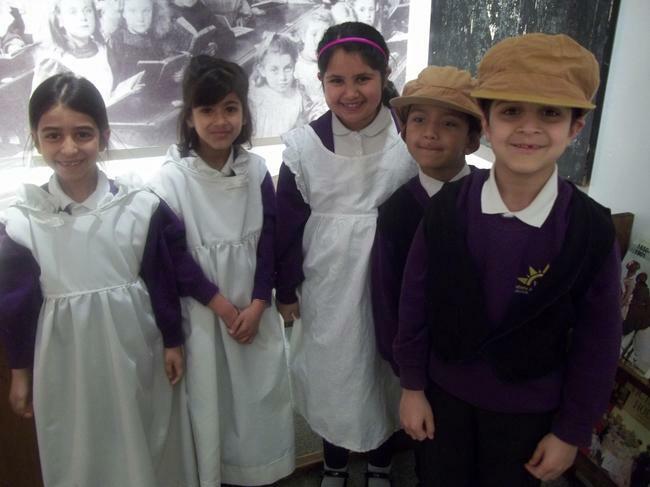 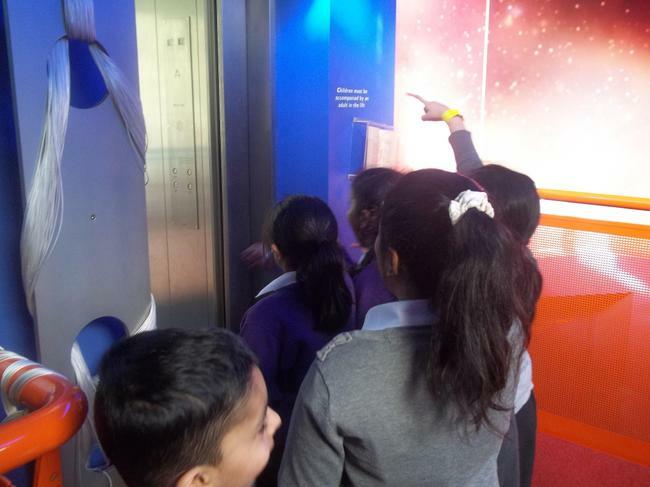 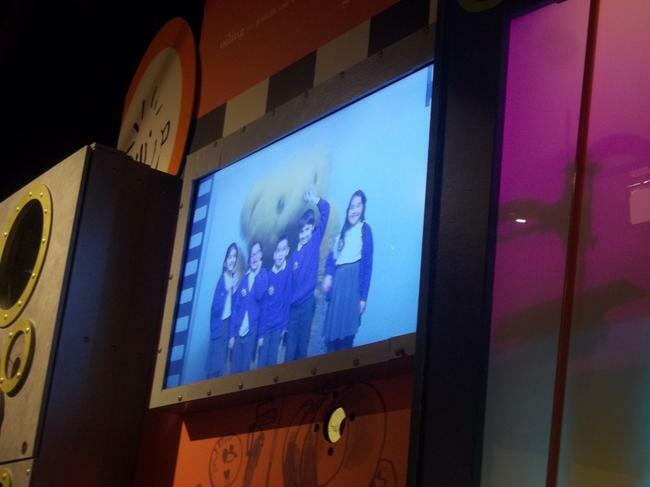 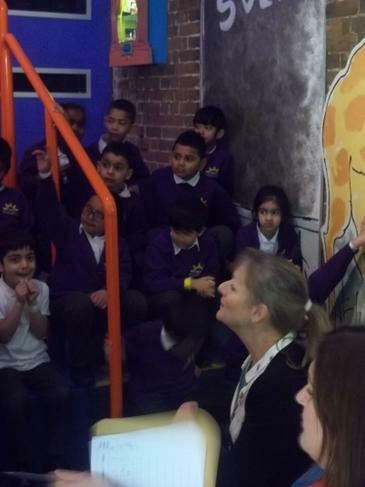 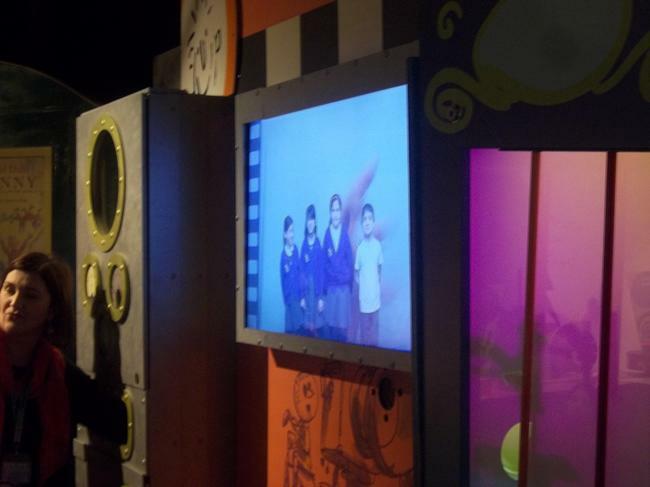 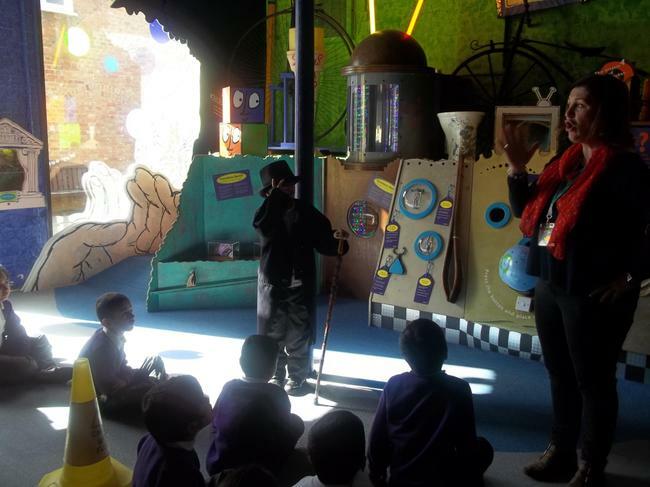 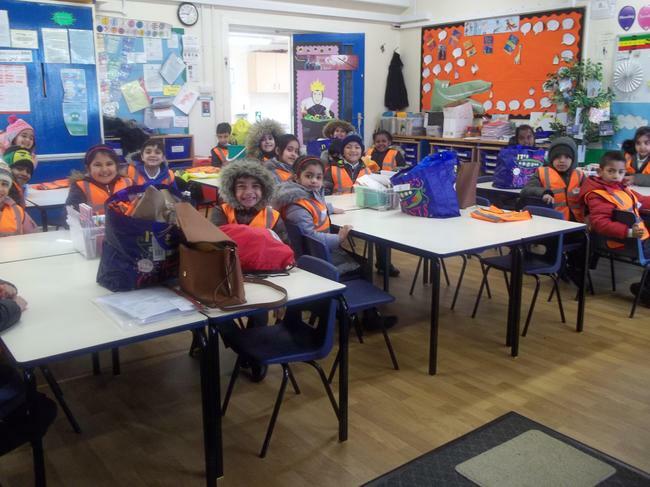 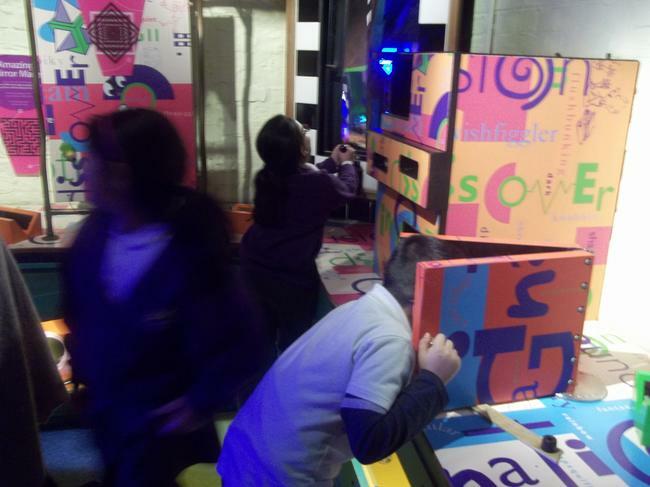 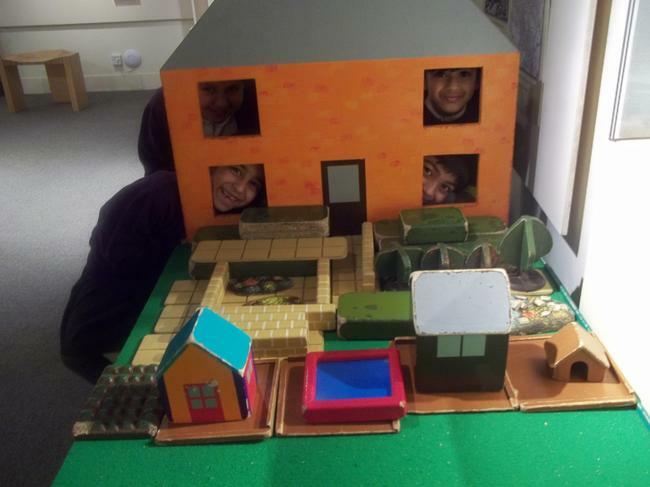 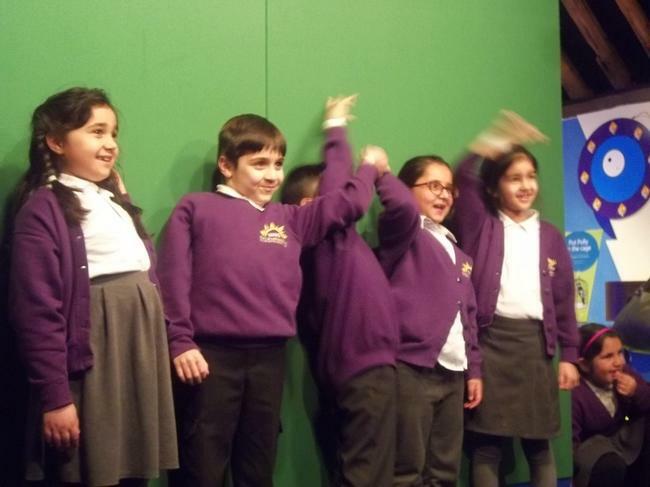 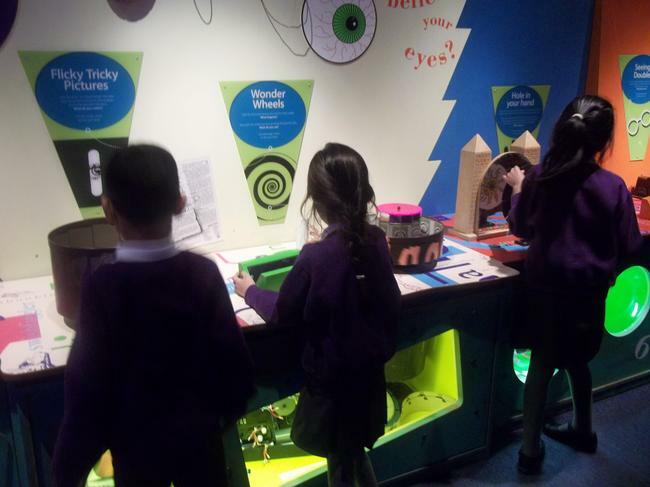 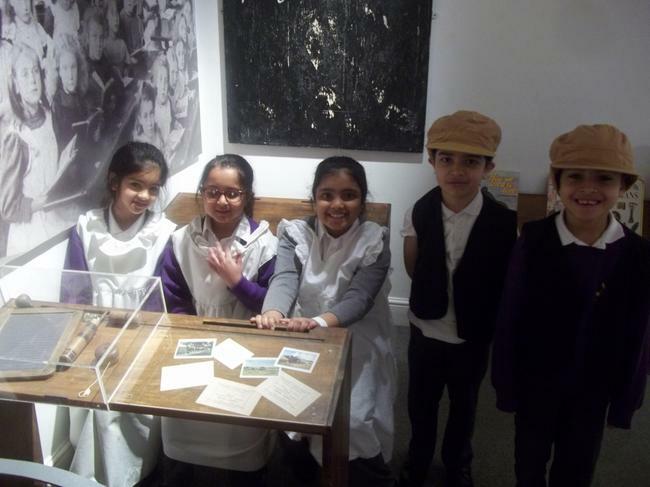 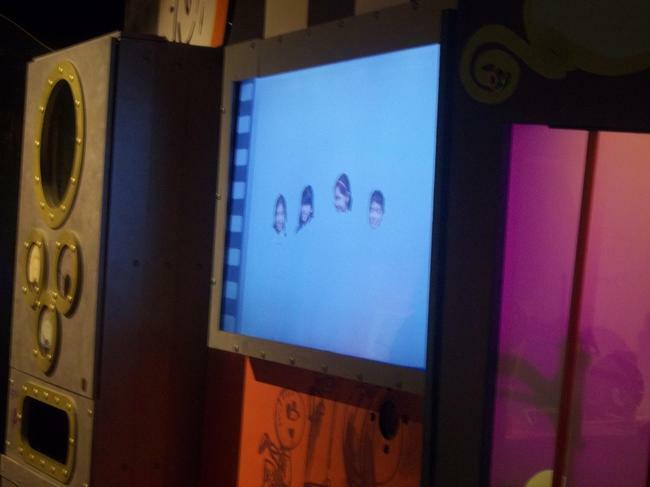 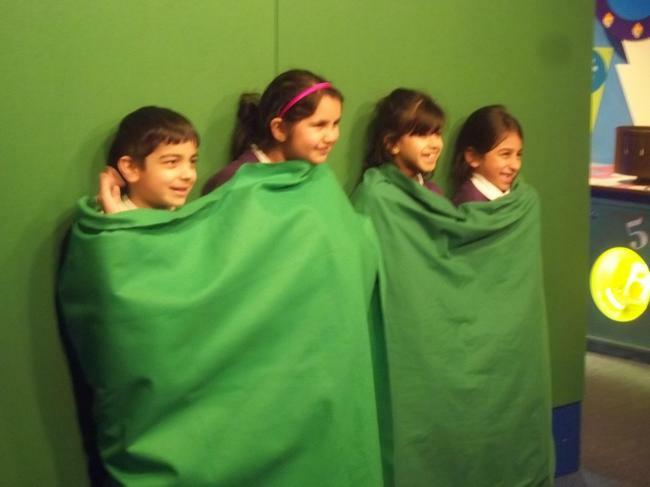 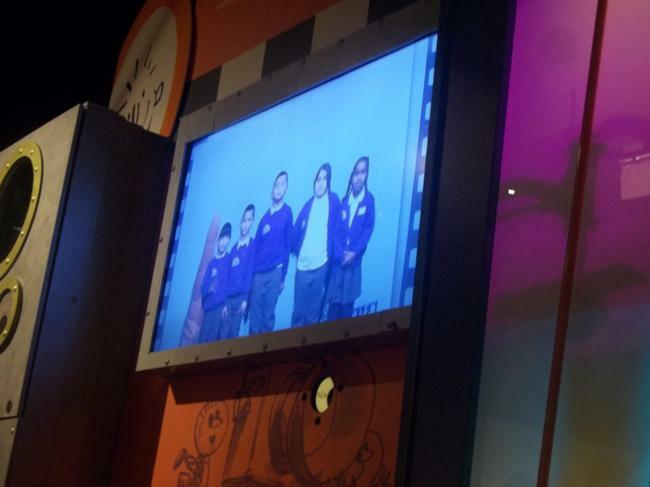 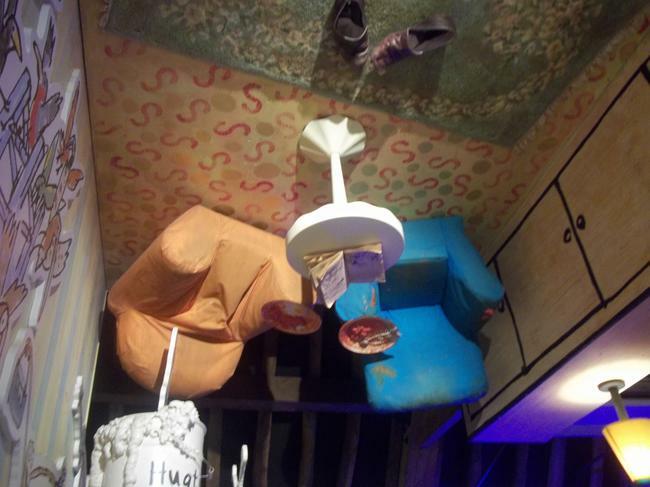 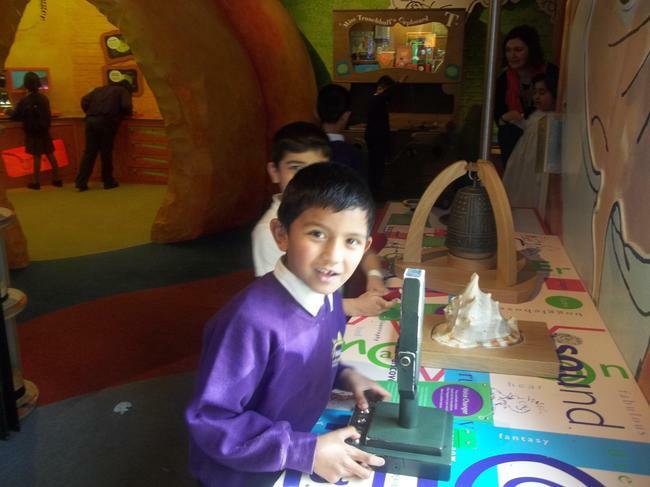 As part of the topic they visited the Roald Dahl museum in Aylesbury. 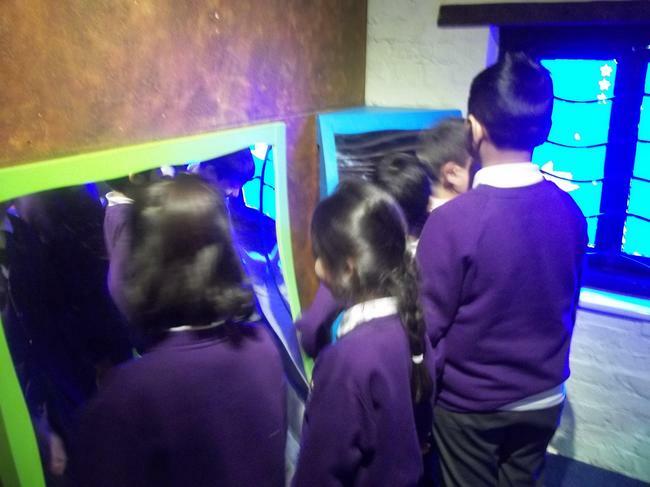 The children explored Mr Fox's tunnel, had a ride in the Great Glass Elevator and saw Miss Trunchbull's Chokey.